You probably have a morning routine to get the kids out the door and to school on time. I’m sure you also have a nighttime routine making sure baths are taken and teeth are brushed before it’s time to snuggle together with a book before bed. Have you ever considered a routine for eating meals? For a lot of kiddos who I work with the decision to eat or not to eat a food is often just as much about the food’s appearance and texture as it is about its taste. That means that the way a food is cut or cooked can make or break the decision to eat for a child with sensory challenges. 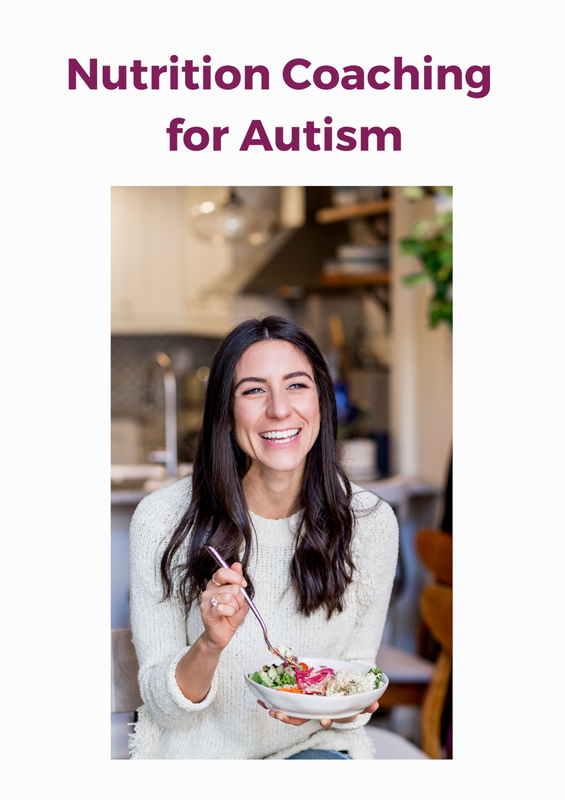 I’ve been doing this for a little while now and one thing is clear: while no two children with autism face the same eating challenges, almost every autism parent wants to know: how can I help my picky eater with autism? Christmas music on the radio only means one thing: the holidays are here and it’s time to get shopping! I curated these gifts for any food-loving kid or picky eater who you would love to one day become a food-loving kid! Gifts are chosen for kids with autism and sensory processing disorder and/or picky eaters who could use a nudge to broaden their appetites.